Liiiidt meget sødsuppe og ikke så meget indhold, men det er jo også chick-lit… ? 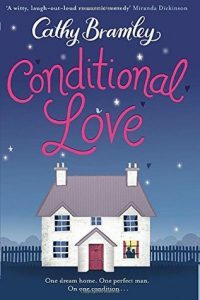 With interference from an evil boss, warring parents, an unreliable boyfriend and an architect who puts his foot in it every time he opens his mouth, will Sophie be able to build a future on her own terms – and maybe even find love along the way? 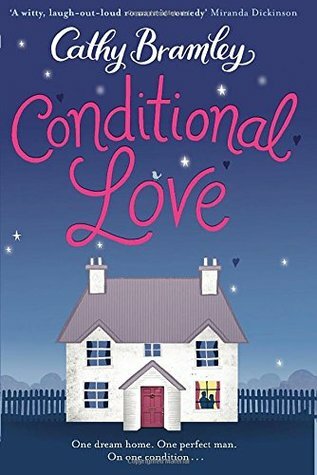 A totally charming, modern love story for fans of Katie Fforde, Carole Matthews and Trisha Ashley. Holly Swift has just landed the job of her dreams: events co-ordinator at Wickham Hall, the beautiful manor home that sits proudly at the heart of the village where she grew up. Not only does she get to organise for a living and work in stunning surroundings, but it will also put a bit of distance between Holly and her problems at home. As Holly falls in love with the busy world of Wickham Hall – from family weddings to summer festivals, firework displays and Christmas grottos – she also finds a place in her heart for her friendly (if unusual) colleagues. 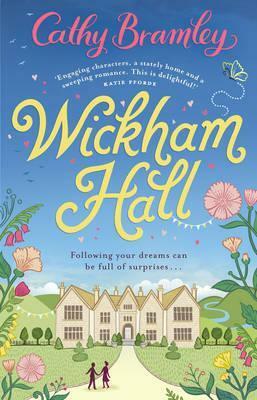 But life isn’t as easily organised as an event at Wickham Hall (and even those have their complications…). Can Holly learn to let go and live in the moment? After all, that’s when the magic happens… A charming and romantic story certain to make you smile – perfect for fans of Carole Matthews, Trisha Ashley and Katie Fforde.